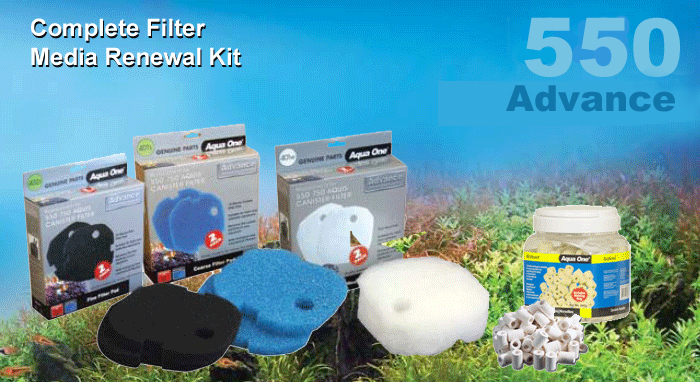 Regenerate and renew the filtration provided by your Advance 550 with our Complete Filter Media renewal kit. 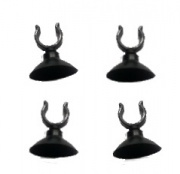 Includes: blue and black foam, two white polymer pads and bio-noodles. The freshest start for the best filtration.